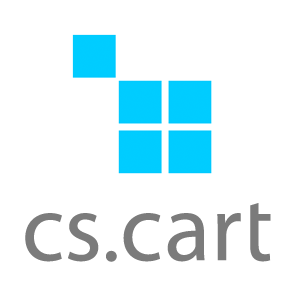 CS-Cart is an open source, turnkey eCommerce shopping cart solution based on modular architecture and template-driven design. Developed by Simtech Ltd.
CS-Cart Software is an all-inclusive eCommerce solution that works for large or small online businesses. With a nice storefront and easy to use admin panel, CS-Cart Software is designed to be able to manage multiple storefronts. Multi-Vendor Software is an extension of CS Software that allows multiple vendors to manage sales of their individual products through a shared web store. Twigmo is a mobile ecommerce solution that enables users to build a mobile storefront for an existing CS-Cart online shop. The mobile app monitors how the store is performing and manage sales, products and customers on the go.